At Dog Haus, supporting our communities matters. 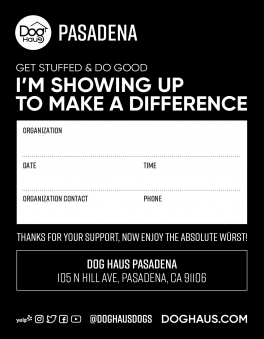 Dine Outs are the perfect opportunity for you and your group to enjoy Dog Haus’ great food and fun—all while raising money for a cause you love.  Unlike other fundraising programs, Dog Haus includes alcohol sales in the total we calculate our donation from, allowing you and your group to amp up the fun in fundraising! When you’re ready, just fill out our simple online Dine Out event application.